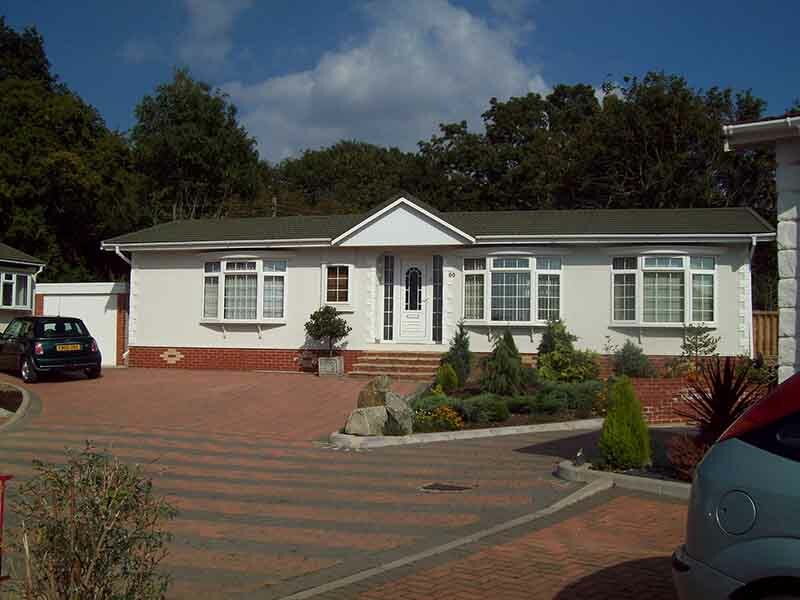 Blueleighs Residential Park is located in a beautiful setting with picturesque views over open countryside and woodland in the Heart of Suffolk. 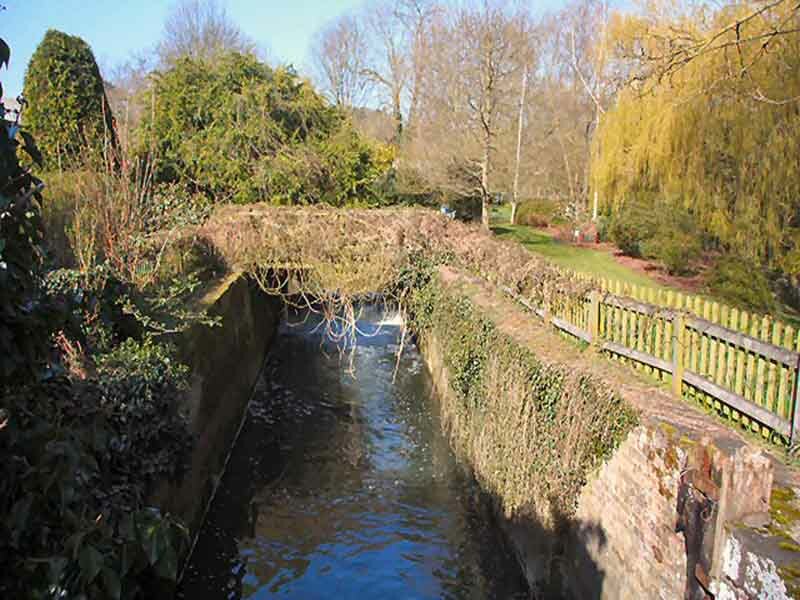 The park nestles in the ancient great wood overlooking the historic village of Great Blakenham. This park is spacious, well laid out with many new homes and it has benefited from a complete makeover during the past three/four years. There is a good community spirit here and the park has a live-on park manager for extra security and to ensure everything is running smoothly. Blueleighs Residential park has been cleverly landscaped to a unique design which breaks away from the traditional uniform park appearance, thus giving the park a ‘village feel’ character of its own. It is an attractive park in all seasons and is visited by an abundance of wildlife. The park is so quiet often all you can hear is bird song. Located just outside of Ipswich in the county of Suffolk, Blueleighs offers a relaxing lifestyle for those who are looking for peace and tranquility. 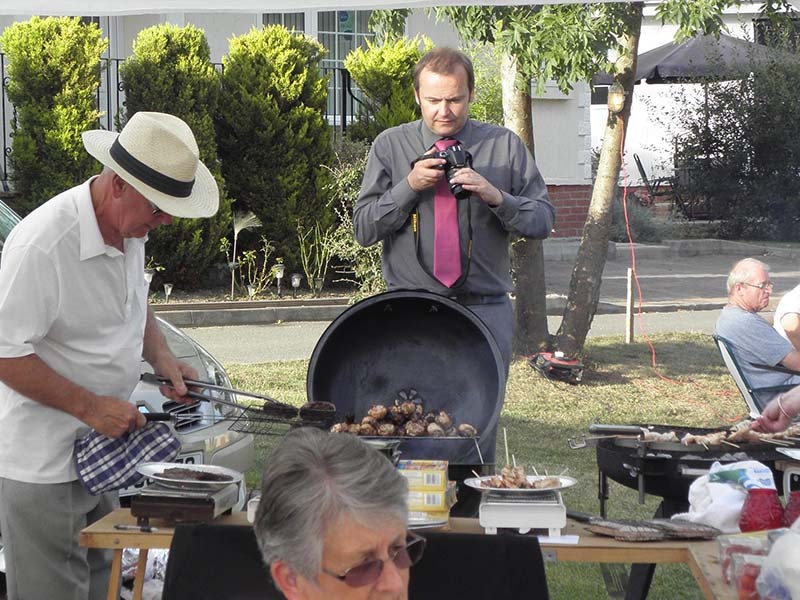 Just five hundred metres from the park there is a bus stop that will take you to Ipswich, local shops are one mile away and the nearest supermarket is a ten minute drive away, so whatever your requirements your shopping needs are catered for. The Park is just eleven miles from the coast where you can spend the day enjoying sea views and fresh air. For those that like a spot of sightseeing Norwich Castle and Cathedral offers a slice of history. Three theatres, two cinemas, a bowling green, a swimming pool and Newmarket race course are all nearby and there are also some lovely restaurants. Being situated where it is Blueleighs Park offers many ways for you to fill your leisure time. All the homes are designed to enhance the park’s natural beauty. 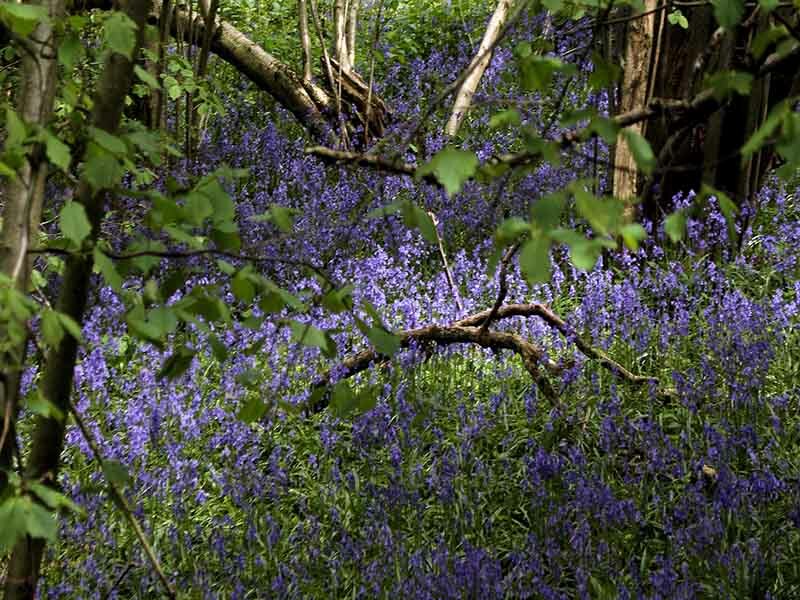 From trees and wildlife through to walks in the great wood this park is ideal for those who enjoy being outside. 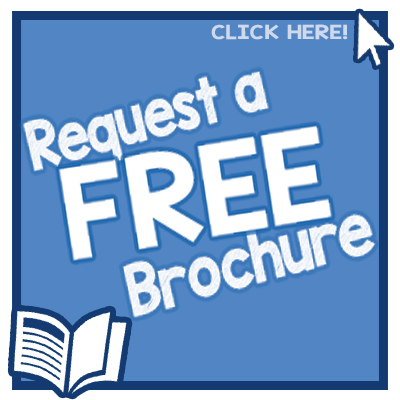 Both your home and garden will be easily maintained leaving you lots of free time to enjoy your life to the full. 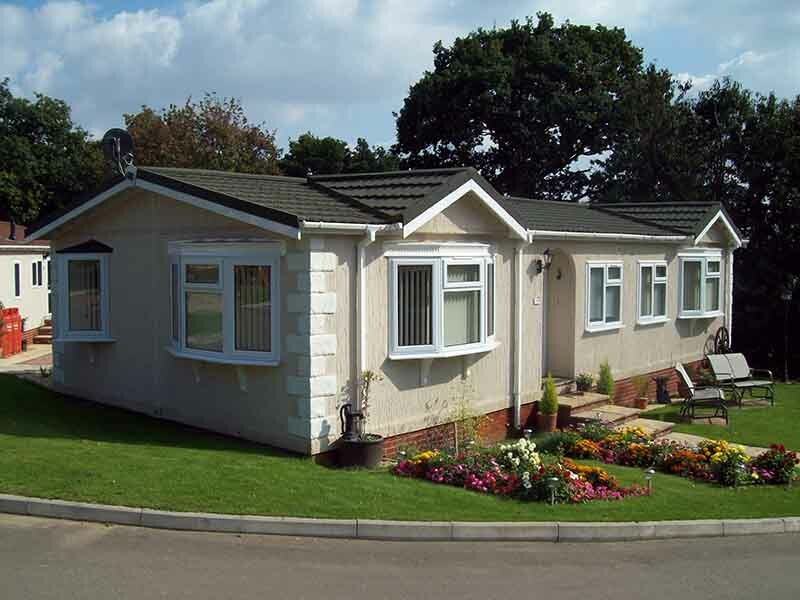 Wyldecrest parks has a large portfolio of Residential parks and Holiday parks through the whole of the UK. 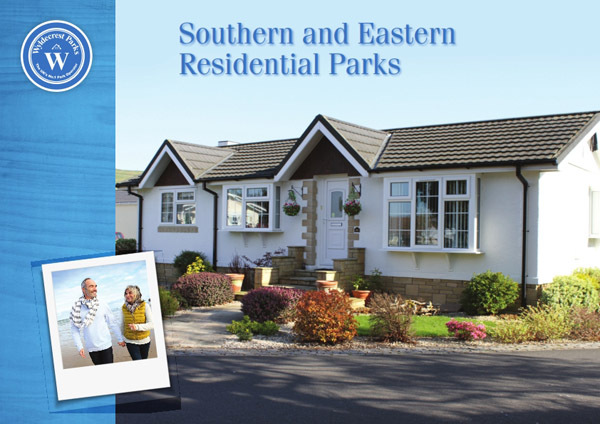 Combining our Years of Experience and our Unique ongoing relationships with the Manufacturers we can Supply Used and New Residential Park Home for sale on any of our Amazing Residential Parks through out the UK. 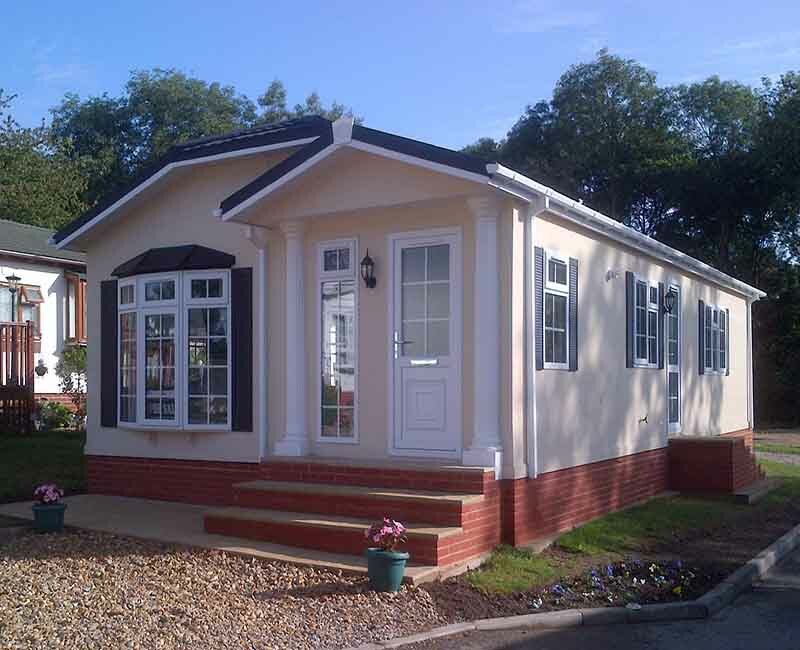 Each of our Residential Parks like the stunning Blueleisghs Residential Park in Suffolk has a variety of Used Park homes for sale plus finance options with Best Park Home Finance means we have something for every budget.